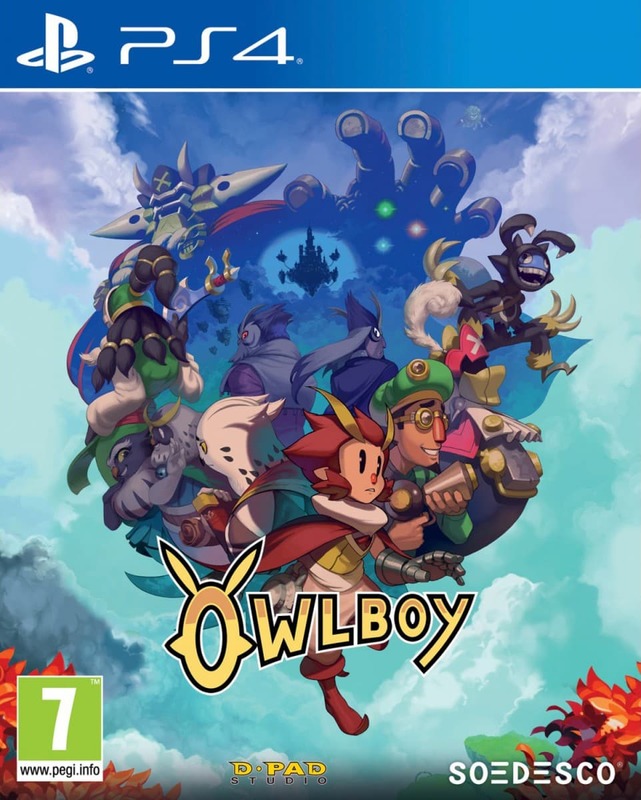 Owlboy tells the touching story of owl misfit Otus, a feathery little fellow struggling to live the owl life. Fate strikes when Otus’ beautiful homeland is invaded by a horde of malicious sky pirates. Otus embarks on a fascinating journey through seemingly endless skies and mysterious, monster-infested ruins. He must recruit his friends to employ their special puzzling- and combat skills, fight his foes and fly his way to safety.